If you frequent Dollar Tree, you know that their selection varies from season to season, and even from week to week or day to day. Because of this, we are constantly on the lookout for fun new products to hit the shelves! 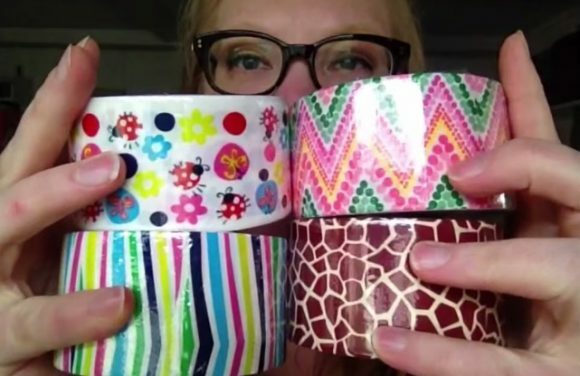 Heather recently spent $30 on craft supplies at her local DT – watch the video to see all of her finds and hear some of her great ideas for using them! cant we see the finished products? you showed us Ll the great craft values you found at DT, now it would be great to see what you made!